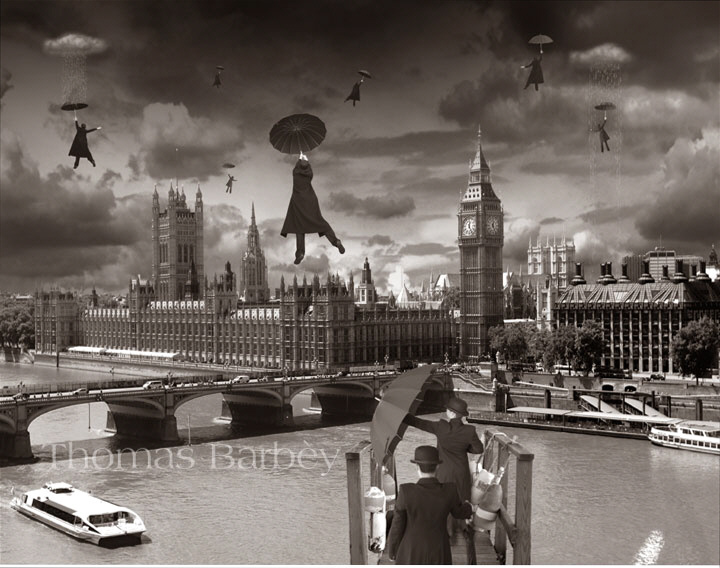 If i could sum up these first two months of London with a picture, it would be Thomas Barbey’s “Blown Away”. IMHO it is better to be blown away over Thames than a bayou. We miss you.